Criss-crossing the dynamic landscapes of Mozambique takes some guts. Things change around every corner on a self-drive holiday through this awe-inspiring African destination. From untouched bushveld in game reserves to endless white beaches and violet oceans, Mozambique entices visitors to sample her treasures. If you self-drive, you can soak it all up in your own time. You get to explore corners of the country other travellers would never know existed. You get to take things at your own pace – this is your custom made, tailor made holiday in paradise where you call the shots and decide when and where to eat and drink or sleep. You pick your choice of accommodation ranging from camping and self-catering to friendly guest houses and villas to private chalets, five star hotels and pristine island lodges. 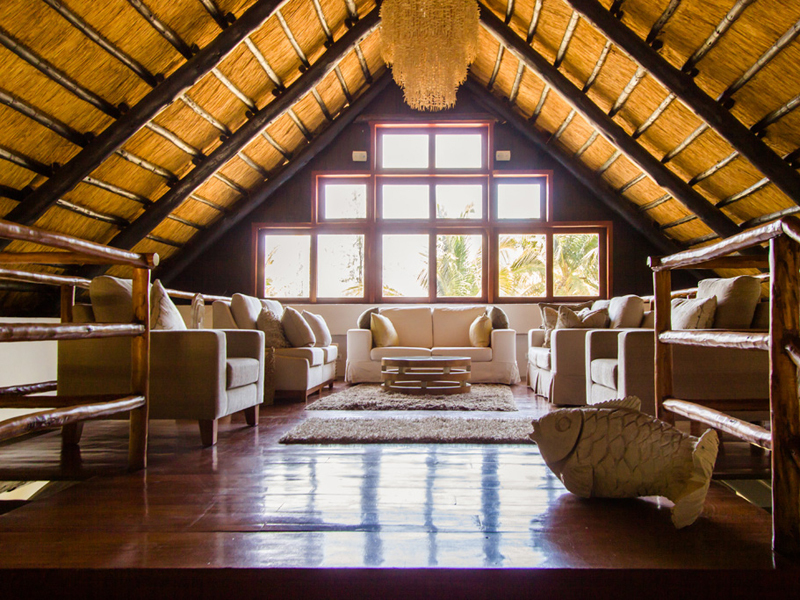 Not only is Mozambique famous for her islands, her beaches, her intact wilderness areas and her fantastic water sports, but so too is she valued for her awesome holiday accommodation in every town and province you may experience, planned or not. Book ahead and drive there, along the 3000km shoreline or via the main artery roads leading to Maputo. If you self-drive from Johannesburg and want to head to Maputo, incorporate a few days in Kruger National Park – or start in the north of Mozambique when you take off from Malawi, Lilongwe. Always stay within the speed limits and respect the rules of the road. This is a busy country where bicycles, donkeys, carts, taxis, huge trucks and buses use the road at the same time. Even on the main EN1 highway, you must look out for goats and sheep, cattle and vendors at the sides of the road. When you approach a small town, slow down to 80kph, then 60kph as you enter the town. Traffic police will usually be waiting for people like you who don’t like to slow down. If you hit a speed trap, expect to pay a minimum fine of Mtn 1 000 but remember not to pay any bribes, even when you are in the wrong. Pay the due fine and ask for an official receipt. Do not drive on the beaches. This is illegal and results in the wanton destruction of turtle nests and has been known to cause changes in dolphin behavior. Crabs, snails and other tiny creatures come out onto the beaches at night too. Do not go off the main roads as many roads are unpassable. There may even be remnants of landmines since the civil war a few years ago. Take your passport that is still valid for 6 months after your return date and make sure it has at least 2 blank pages before you set off. Make sure your driver’s license is real and up to date. South Africans do not need a Visa. Ensure that you have third-party vehicle insurance so arrange this before your trip to save time and money. Make sure your insurance does cover Mozambique. Read the fine print. Make certified color copies of all your legal, ID and travel documents and hide them in a separate place to your original documents. Laminate the copies to protect them. You can take some things into the country with you but make sure you keep the slips from when you purchased them: alcohol (1 liter spirits or 2.25l of wine but NO beer); tobacco (200 Cigarettes or 100 Cigarillos or 50 Cigars); Perfumes (50ml of perfume or 250ml of Eau de Toilette; Pharmaceutical products (prescribed by a registered medical practitioner). When loading or repairing your vehicle, or involved in an accident, by the side of the road, you are expected to wear reflective vests by law. You also need to carry 2 red triangles for breakdowns or accidents. It is best to visit the country between May and October for the best weather and to avoid the heat and the South African school holidays. Travel out of season to escape the crowds. It helps if you are a bit of a car mechanic as you may need to sort your car out in the middle of nowhere. Take along enough spares to get you to the nearest garage if need be: tires, jacks, fan belt, fuses, etc. Be polite to all and sundry, especially the police. Be organised – take a good guidebook and maps or GPS, taking time to explore off the beaten track. See the deserted beaches where no one else goes, camp here a while and imprint the golden sunrises on your mind forever. Sip cold Mozambique beers at local taverns and surf a wave at Tofo. Ride horses in Inhambane, dance the night away in Maputo. Take a boat to Inhaca for the day and spend a weekend tasting the decadent delights at an island lodge in the Bazaruto Archipelago. Check out our self-drive packages here and choose the right accommodation for your exciting self-drive Mozambique road adventure today. Mozambique, with its wonderful Indian Ocean coastline and magnificent beaches, is a quite spectacular country with much to offer the holidaymaker. A friendly and welcoming country where the Portuguese colonial influence is still evident, many people enjoy Mozambique beach holidays thanks to the relaxed ambience and amazing weather, and the Inhambane Province is famous for having some of the best in Mozambique accommodation. 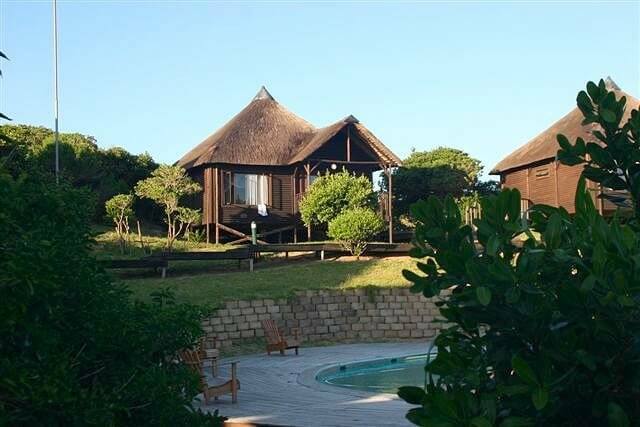 Massinga Beach, stunning lodge overlooking a glorious stretch of private beach that is simply second to none, is surely one of the finest examples, and offers amazing accommodation in a truly exotic location. 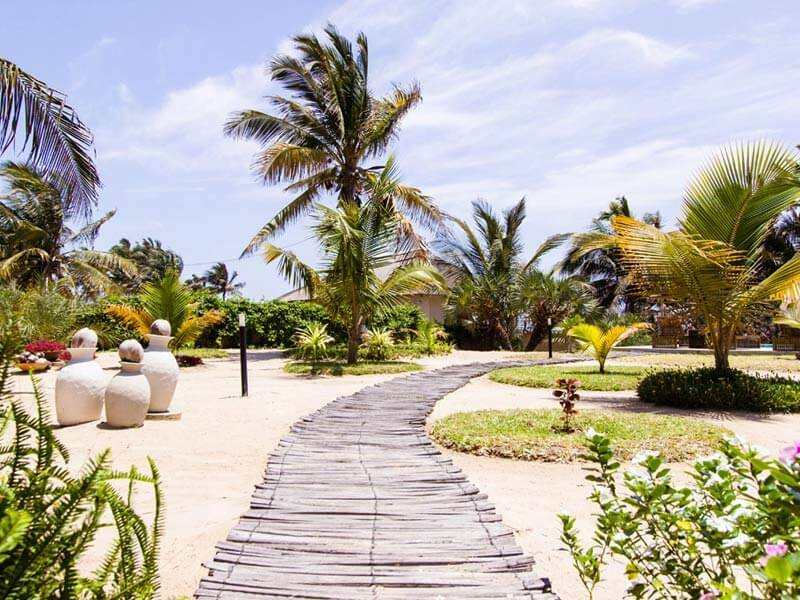 The Inhambane Coast is a stunning place to be, and Massinga Beach offers you the very best of Mozambique beach resorts. A choice of accommodation includes four comfortable standard rooms, complete with all necessary amenities, 12 Ocean View Chalets which come complete with all facilities, luxurious living and sleeping areas, air conditioning and a wonderful private deck, plus the magnificent choice of 16 Ocean Front Deluxe rooms, which are specially designed for those looking for a romantic break in what must be one of the most romantic places on earth. With wonderful blue ocean waters, the stunning beach and amazing views, what more could you want from your Mozambique holiday accommodation? 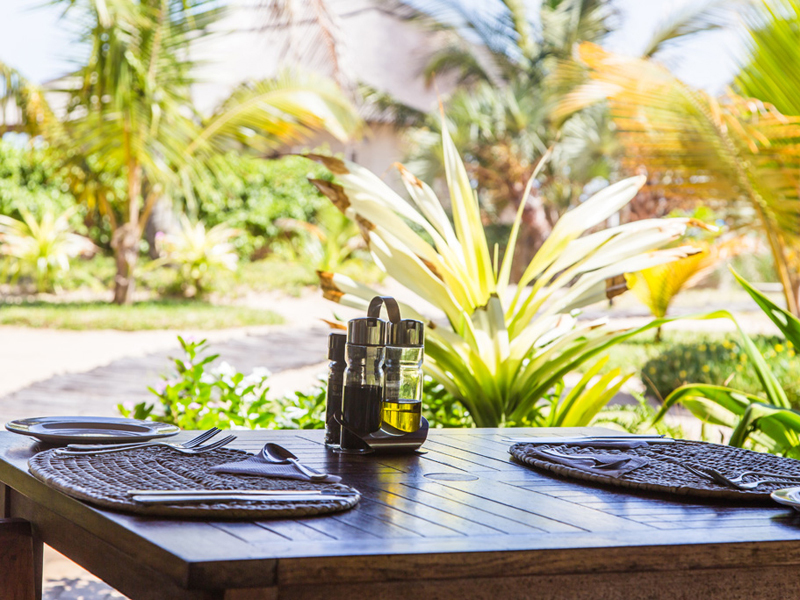 Facilities at Massinga Beach are such that it provides the complete Mozambique holiday package; the leisure centre on site includes a bar and pool plus TV, a lounge and library, while the restaurant serves meals at regular times, many of them local dishes that simply have to be tried. 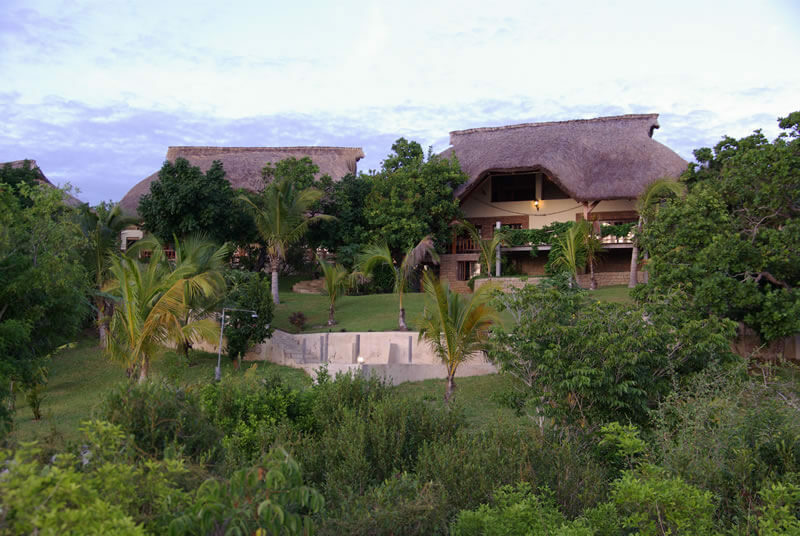 Diving and fishing are available off the beach, and the resort offers a variety of other leisure activities for those who are not satisfied to simply relax in one of the most wonderful Mozambique beach resorts of all. 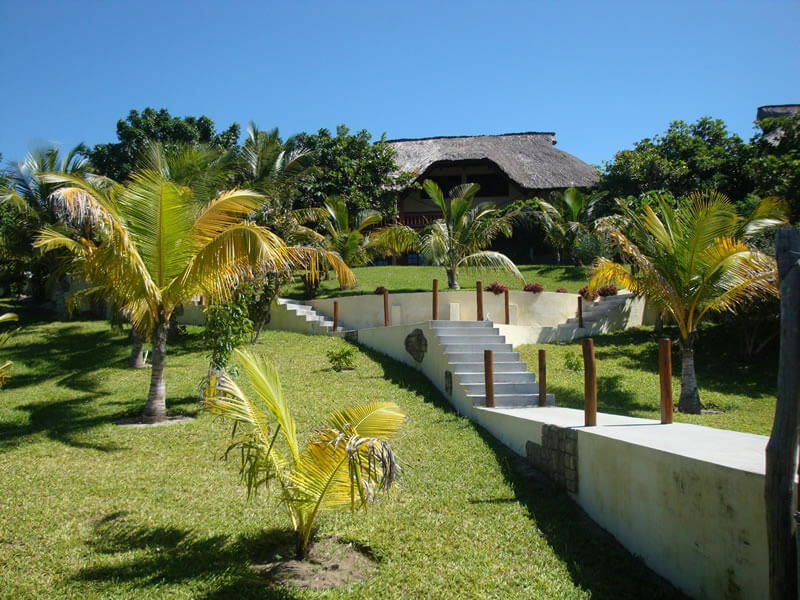 As a choice for Mozambique holiday accommodation Massinga Beach has few equals. 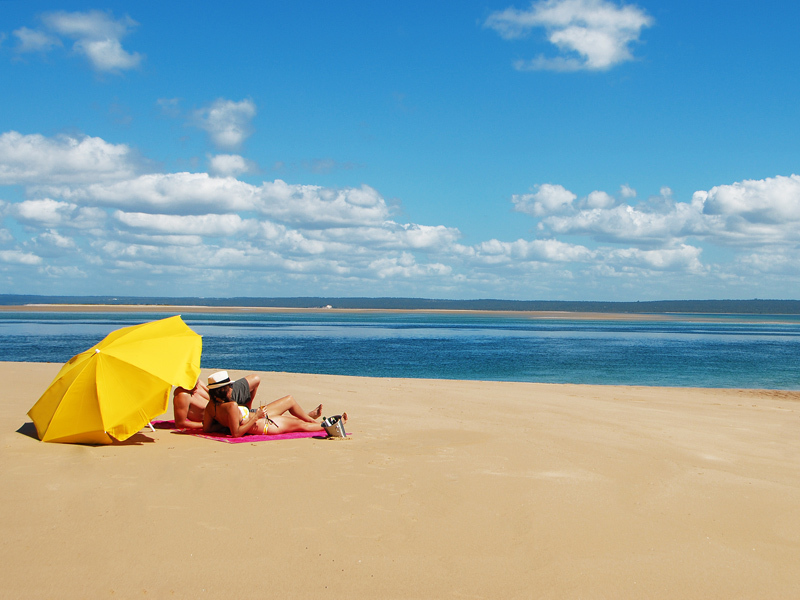 With a team of experienced advisers who know the world of Mozambique holiday packages thoroughly, we can help you find the perfect holiday, honeymoon or romantic break in this or one of many other resorts throughout the country and the islands, and at the best prices on the market. with many specials on Mozambique hotels and lodges, you will find that our rates are excellent and our customer service exceptional, so why not get in touch now, and we will help you to book that specials romantic break or family holiday in one of the finest resorts in Mozambique?